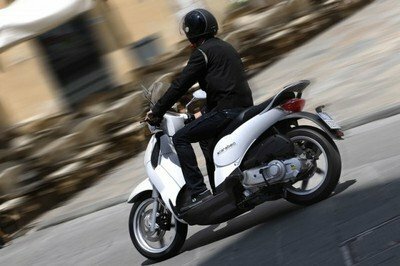 With its classic appearance, light weight and efficient engine, the Aprilia Scaabeo 125 ie is a practical scooter that is perfectly suited for riding through the city. 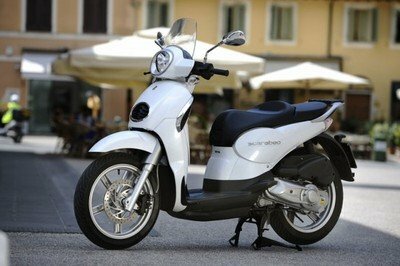 At its heart lies a single cylinder, four-stroke engine with a displacement of 124.00 ccm (7.57 cubic inches). 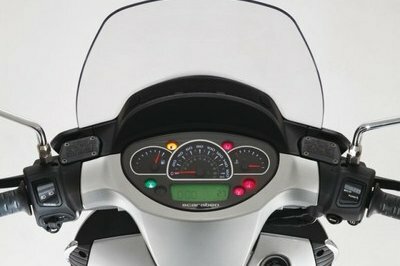 The engine cranks out a maximum output of 19.71 HP (14.4 kW) at 10000 RPM and 11.00 Nm of torque (8.1 ft.lbs) at 8000 RPM. 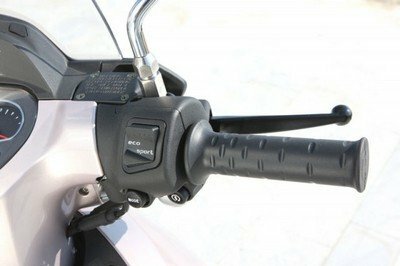 All this power is kept under control by a smooth automatic transmission. 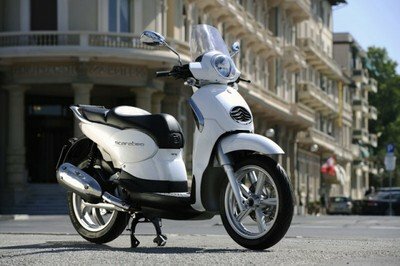 As the scooter was designed for the city riding it comes with a light setup for the suspension system which includes a front hydraulic telescopic fork (100 mm of wheel travel) and a rear hydraulic shock absorber (90 mm of wheel travel ). 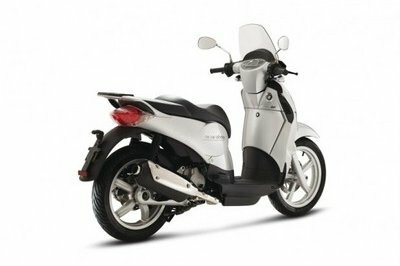 It is also worthy of being mentioned that the Aprilia Scarabeo 125ie weighs 154 kg and comes with an 8.5 liters fuel tank. 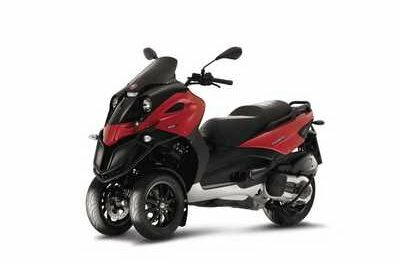 Hit the jump for more information on the Aprilia Scarabeo 125ie. Scarabeo’s reassuring, essential looks never go out of fashion. 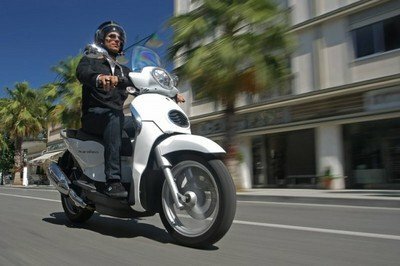 And with its flat platform, and modern, reliable engines, Scarabeo is amazingly easy to ride too. In fact, Scarabeo’s recipe for success is so beautifully simple that it is impossible to copy. 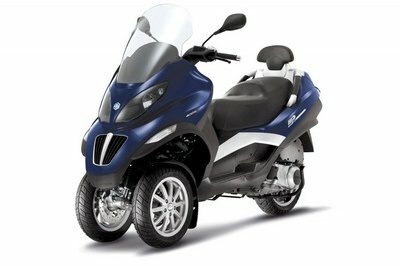 The Aprilia Scarabeo 125 ie is a pretty decent scooter, but like any product it has both strong and weak points. 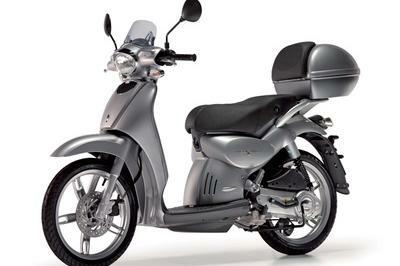 Its strong points are the modern design, the great fuel efficiency and cheap insurance. 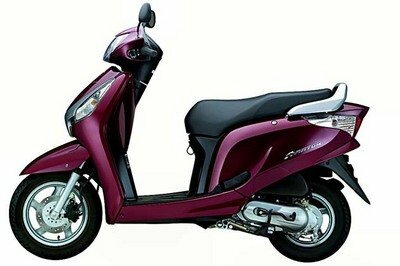 On the other hand, the scooter’s ergonomics aren’t exactly flawless as the sea height is pretty tall and the storage places aren’t as generous as expected - the under seat compartment can’t even swallow a full face helmet. 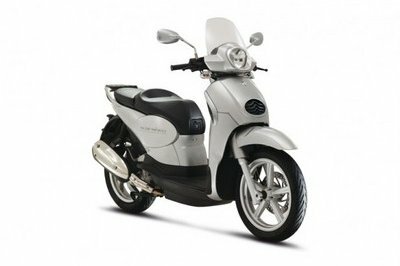 It is also pretty heavy for its category so he engine’s power isn’t enough to reward you with a lively riding experience so you could find yourself struggling to keep it up with the city traffic. 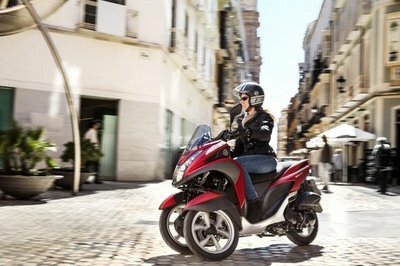 The scooter is also built in China so don’t expect to bullet proof reliability.